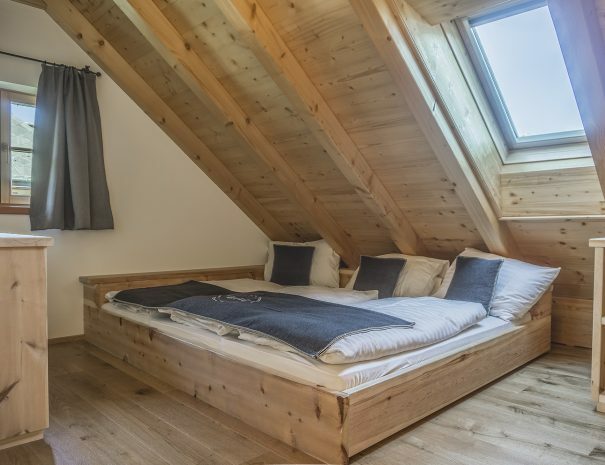 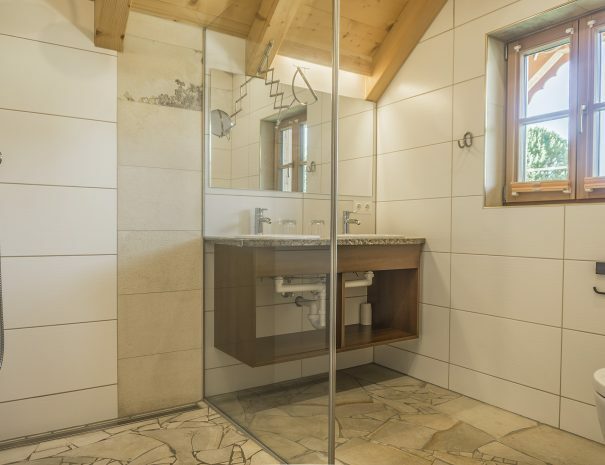 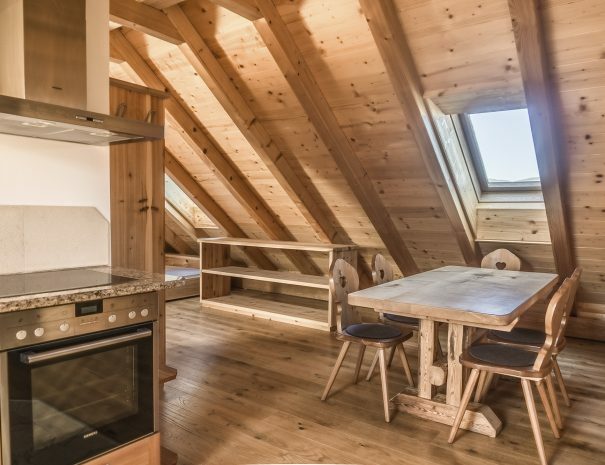 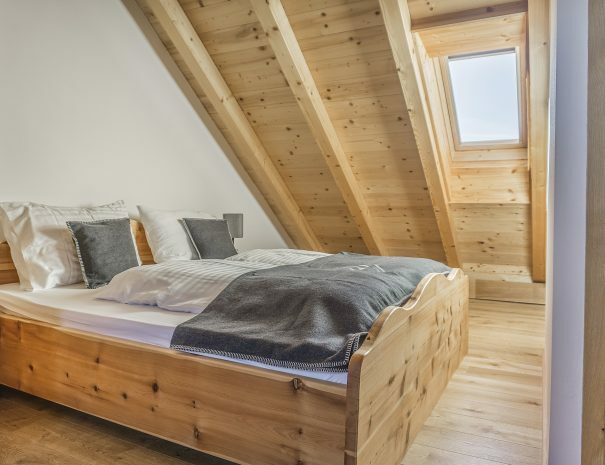 There are 2 lofts at AlpiNest, each with space for up to 5 people. 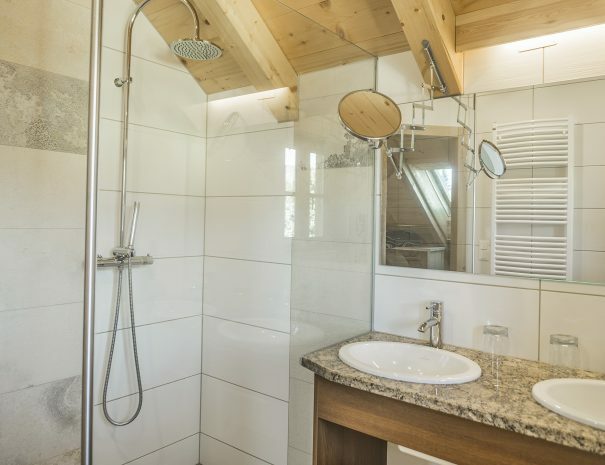 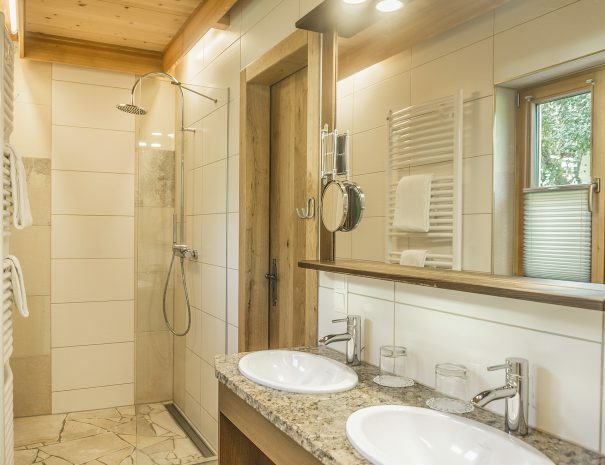 The lofts are equipped with a spacious bathroom, a fully equipped kitchen with stove, coffee machine, kettle, refrigerator, flat screen television with cable TV. 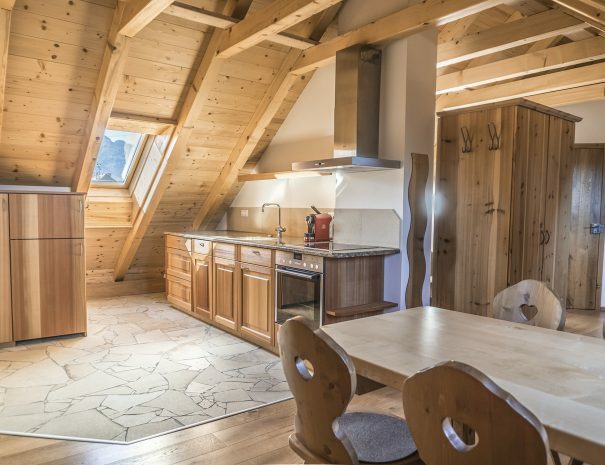 Each apartment has its own balcony and of course a wonderful view of the Lungau mountains.